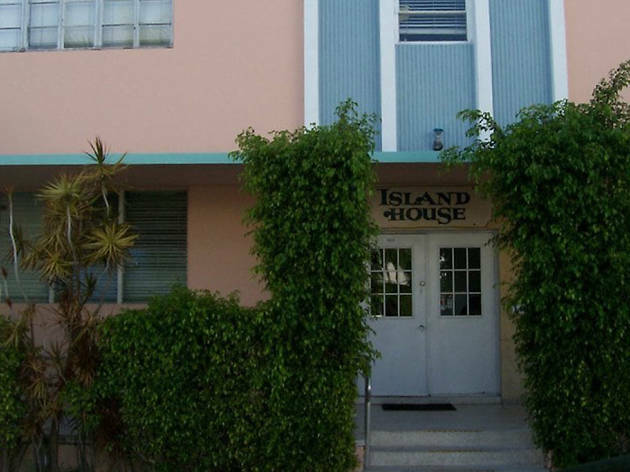 In the heart of SoBe, just steps from the 12th Street beach, Island House is gay central. 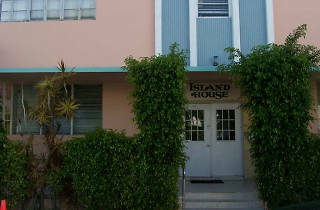 The guesthouse mainly caters to men, although all open-minded adults are welcome to stay. Some of the rooms have a kitchen with a fridge, which can be a blessing for visitors on an extended stay.